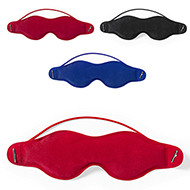 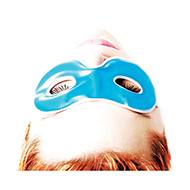 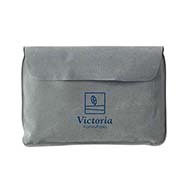 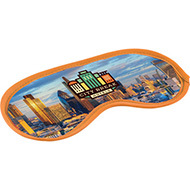 Promotional eye masks are ideal for hotels, travel companies and tour operators and are a perfect way of spreading awareness via ferry, coach, trains and aeroplanes. 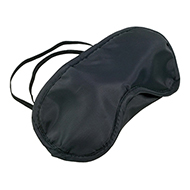 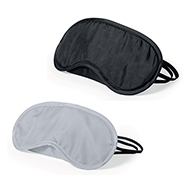 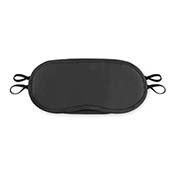 These printed eye masks are equally ideal for those who wish to sleep well and to simultaneously promote branding, all for great value. 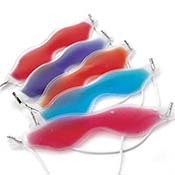 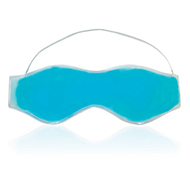 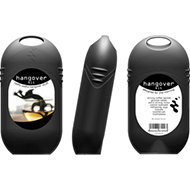 Our collection ranges from cooling gel eye masks which are perfect for headaches to soft satin comfort. 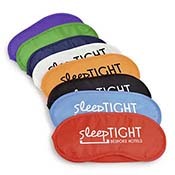 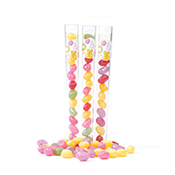 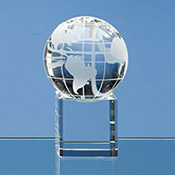 Our friendly customer service team are on hand to share their knowledge and creativity to find you the right promotional product for your needs. 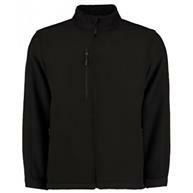 Call on 01245 382600, email us sales@allwag.co.uk chat live with us above!